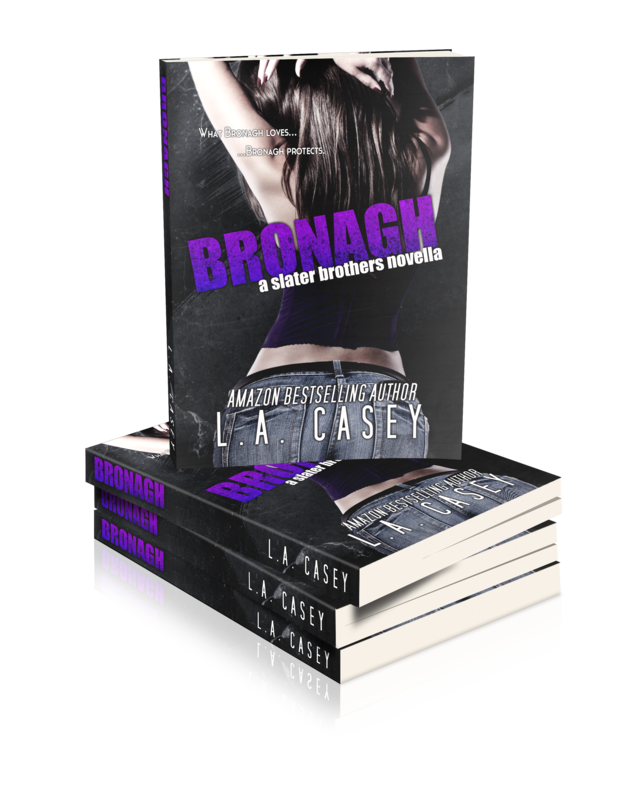 Bronagh Murphy has been through a lot over the past few years, a hell of a lot, so when her 21st birthday rolls around all she wants to do is relax and spend the day with her family. Quietly. 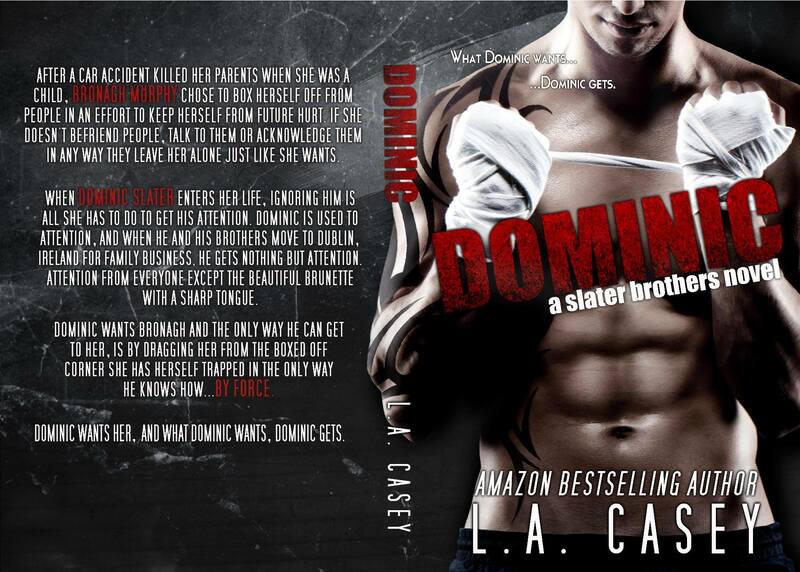 Her boyfriend, Dominic Slater, doesn’t do relaxed or quiet. He never has, and he never will. 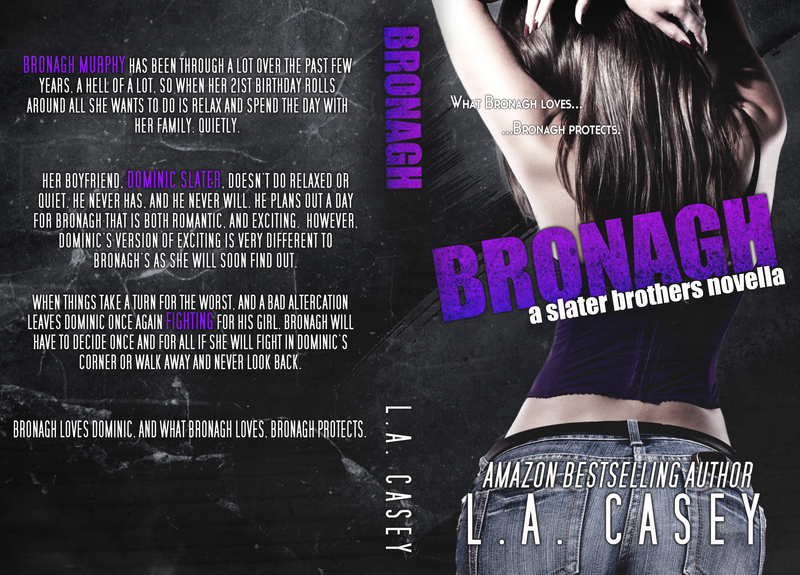 He plans out a day for Bronagh that is both romantic, and exciting. However, Dominic’s version of exciting is very different to Bronagh’s as she will soon find out. 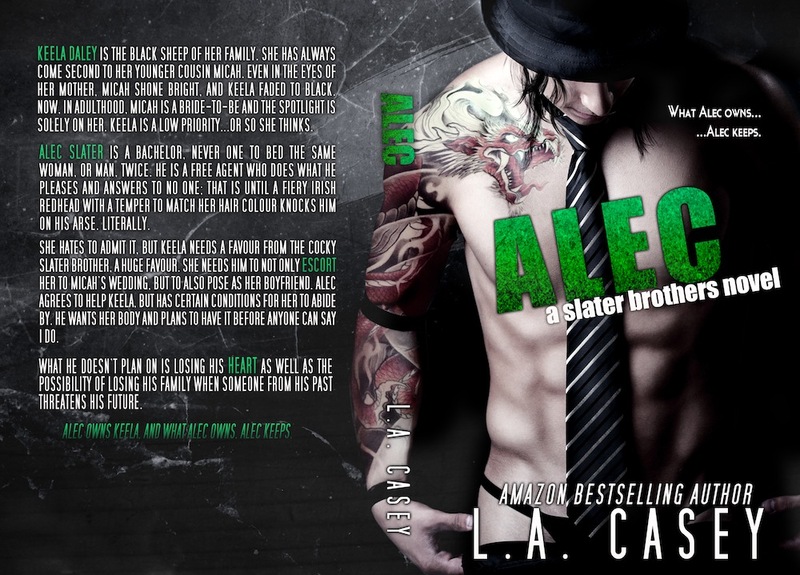 When things take a turn for the worst, and a bad altercation leaves Dominic once again fighting for his girl, Bronagh will have to decide once and for all if she will fight in Dominic’s corner or walk away and never look back. 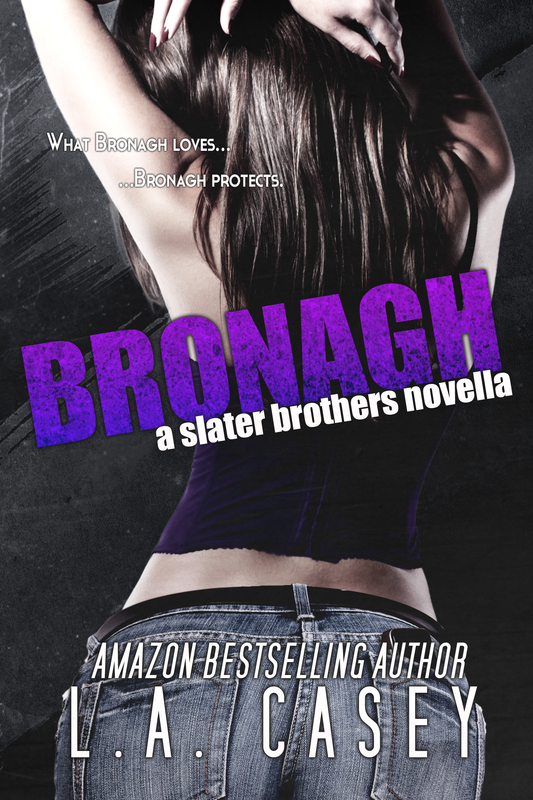 Bronagh loves Dominic, and what Bronagh loves, Bronagh protects.